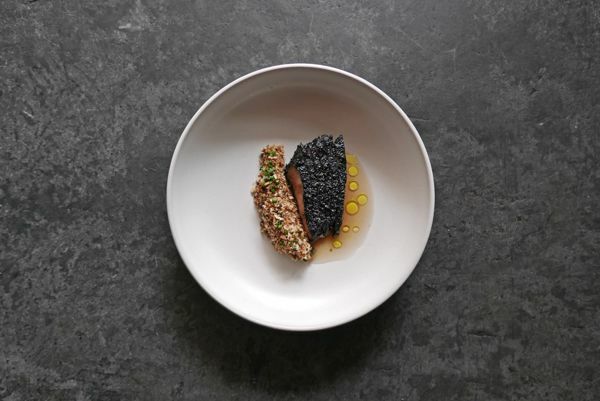 One of Asia’s most exciting young culinary talents, Andrew Walsh, Chef-owner of CURE in Singapore, is to showcase his award-winning cuisine in the next Test Kitchen pop-up. Chef Andrew uses refined cooking techniques to bring out the very best in his ingredients and adds a touch of playfulness by introducing global influences, making his food elegant yet approachable. 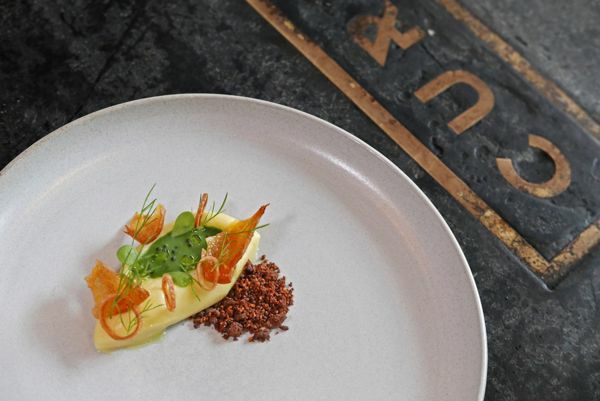 His six-course Tasting Menu at TEST KITCHEN will showcase his flair and finesse in marrying different techniques and influences, while at the same time spotlighting the produce’s intrinsic flavours and qualities through his refined cooking style. Chef Andrew has proudly worked with some of the best in the business including Tom Aikens, Richard Corrigan and Brad Farmerie. 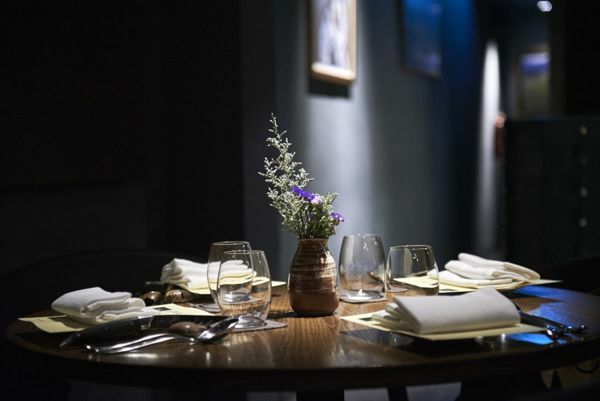 He notably held the position of Sous Chef at London’s Pollen Street Social before spearheading Jason Atherton’s first Singapore outpost, Esquina, and Modern British restaurant, The Study. 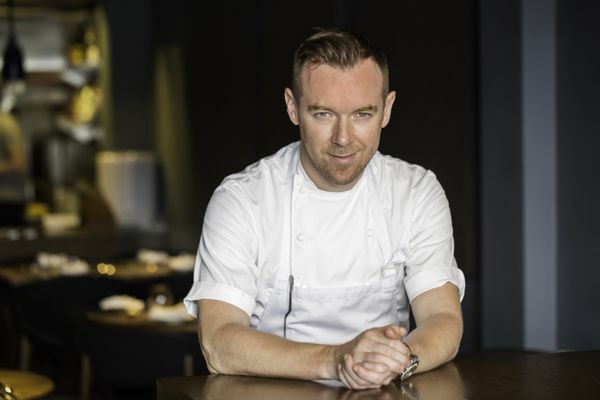 Chef Andrew Walsh, 35, is celebrated as one of the first in Singapore to drive the concept of ‘Bistronomy’, championing the art of creating exceptionally fine food delivered in a vibrant, relaxed social setting. At CURE, his creations are inspired by nature’s best, shining the spotlight on local and seasonal produce sourced at their peak. Cooking with the purest intentions, respect for the product at hand is paramount. Refined cooking techniques are employed to extract an ingredient’s best possible flavour while retaining its overall integrity. 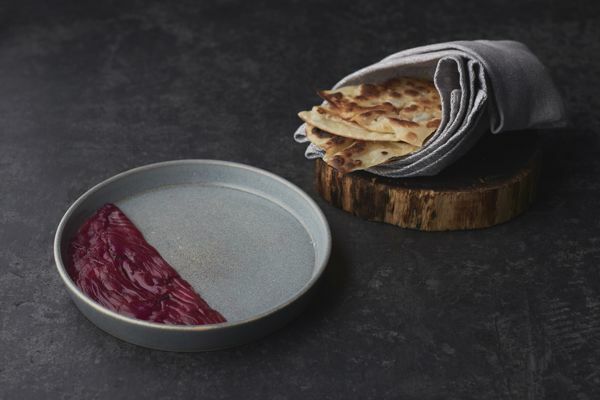 In several of Chef Andrew’s creations, a single vegetable or protein becomes the focal point, simply cooked to highlight its inherent purity and presented to the table with a story and provenance shared. Chef Andrew’s bold dishes showcase an intricate flair for marrying different techniques and influences seamlessly onto a plate. 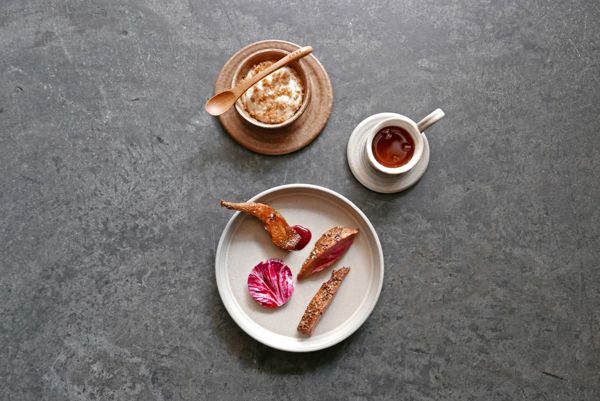 And while flavours may be nuanced, he veers away from overworked preparations, exercising care and restraint to present a global cuisine that is accessible to all. In Latin (curare), CURE means ‘to take care of’. 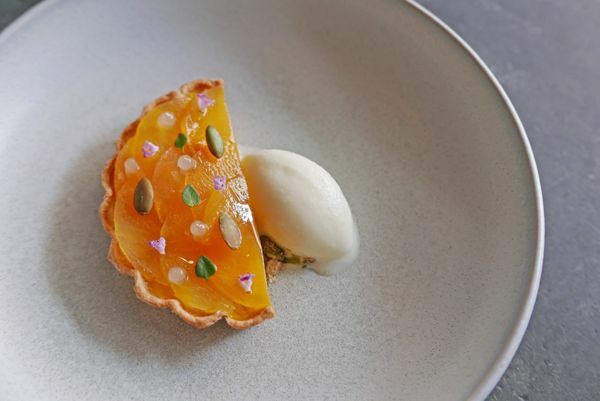 Subscribing to the fundamentals of hospitality, Chef Andrew strives to combine the best service with an outstanding food and drinks offering to match. An avid campaigner for greater social causes, Chef Andrew sheds light on the issue of food waste, designing a new plant-based menu that celebrates the entire vegetable from root to stem. 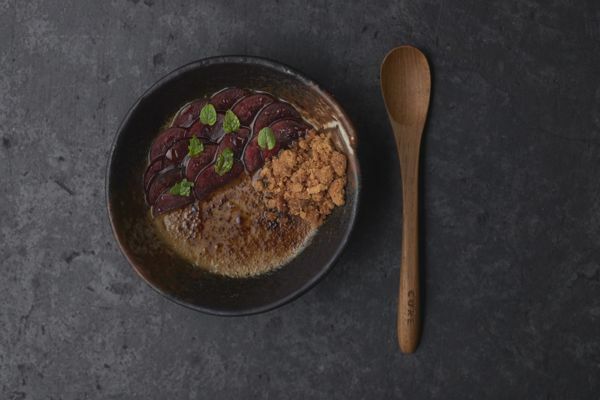 He showcases inventive ways in which all parts of the vegetable can be savoured, highlighting a larger social message that advocates for the reduction of food waste. 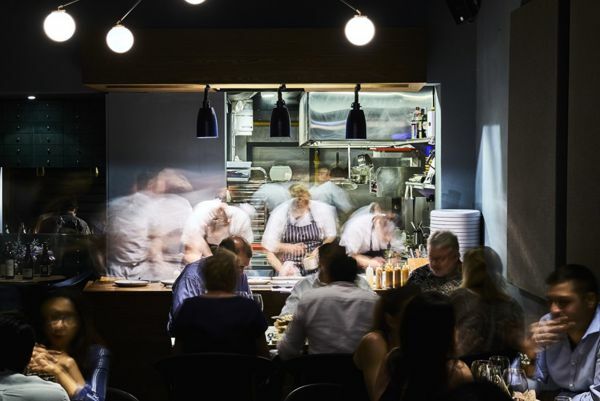 Chef Andrew continues to extend himself beyond the kitchen with the success of CURE and the opening of Butcher Boy, an East-meets-West Bar and Grill inspired by his travels in Asia. 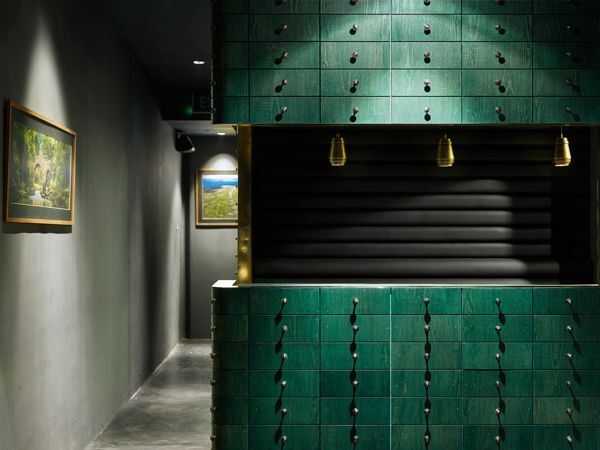 From mastering restaurant accounting to public relations, he has embraced the ability to design and manage two concepts that are so distinctly unique to him. His commitment to his craft remains unwavering, ensuring guests leave and return to his establishments with memories of exquisite food and warm hospitality.